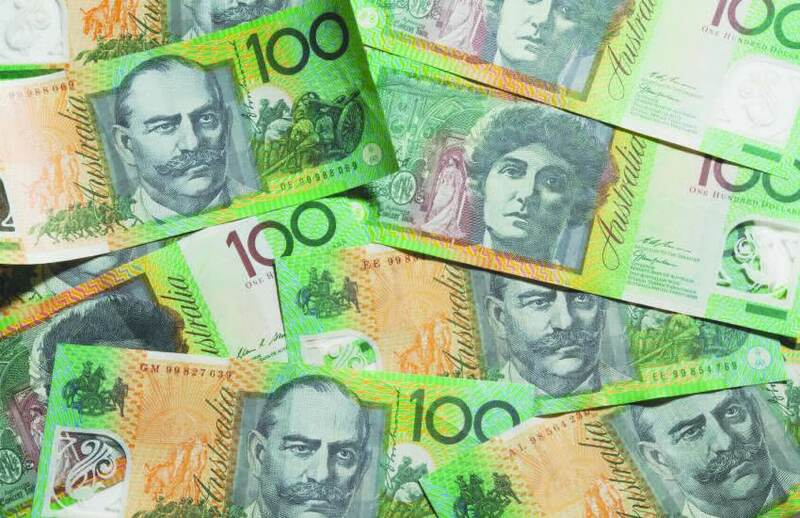 A data analysis of tax cuts for small businesses has revealed that only 3 per cent used the relief to boost employee wages, while the majority kept the money or used it to lift investment, according to a new study. The new study by accounting software provider Xero, in partnership with economics consultancy AlphaBeta, analysed anonymised data from subscribers on the Xero platform in a bid to understand the impact of the 2015 tax cuts on small businesses. The findings found that the 2015 tax cuts, which saw rates drop to 28.5 per cent from 30 per cent for businesses under the $2 million threshold, had delivered an average benefit of $2,940 for firms near the threshold. Just over half of all businesses pocketed the savings or used it to pay down debt or lift dividends, while 27 per cent used it to lift investment, 19 per cent used it to hire more workers, and just 3 per cent used it to raise wages. “To date, the benefits of tax cuts have been surmised largely through modeling and speculation, with a lack of confirmed data to support it,” said AlphaBeta director Dr Andrew Charlton. By comparing firms just below the $2 million threshold with a control group above the threshold, the study found that employment increased by 2.6 per cent as compared to the 2.1 per cent for business that did not qualify for tax cuts. Investment increased by 2.45 per cent for eligible businesses while those above the threshold had only increased their investment by 1.53 per cent. However, there was little impact on wages, with eligible firms increasing wages per employee by 4.88 per cent, as compared to the 4.84 per cent by non-eligible businesses. The findings come in the build-up to the federal budget next week, as the government continues to push through with its plan to reduce the corporate tax rate down to 25 per cent over 10 years.